Posts since last time: The Forest of Hands & Teeth and The Origins of a Love Triangle. Books Borrowed from the Library. So two of my requests came in from the library this week, making me a very happy girl! Tangle of Need is the latest book in one of my favourite series and surprisingly for once it my life, I have actually caught up with a series I read! Pretty astonishing. I also got Sins of the Night which should be fun. 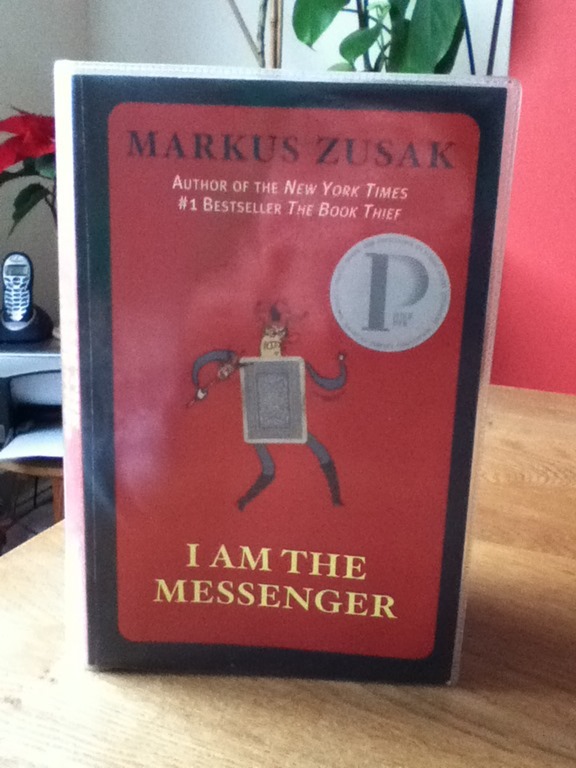 Then I picked up I Am the Messenger because I’ve heard tonnes about Zusak and I’ve yet to read one of his books. 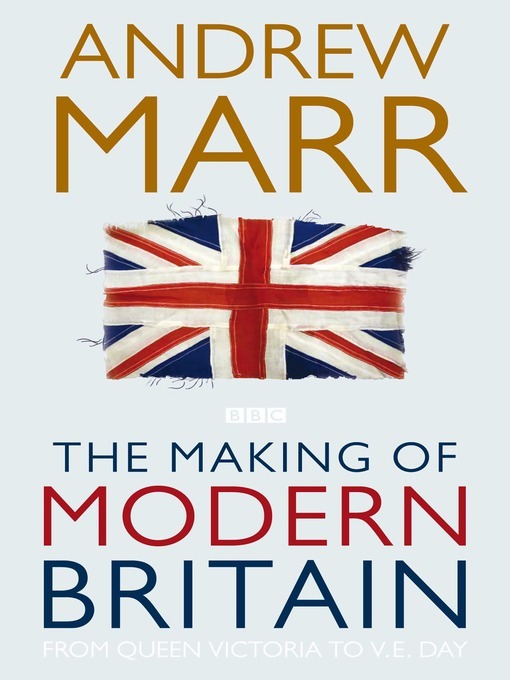 This caught my eye in the library and it sounds good, so hopefully it’ll be interesting! Great choice with Zusak though, let me know how it is! I read The Book Thief and it blew me away! YES to I am the Messenger Olivia! It’s a really great book. I definitely enjoyed it. Quite different from The Book Thief, but still good. 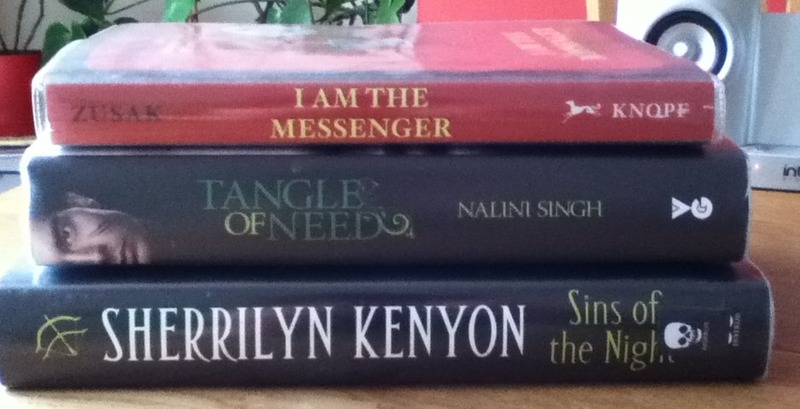 I haven’t heard of the other two books, but I know you’re a massive fan of Nalini Singh so I do hope you enjoy them! 🙂 Nice haul dear! 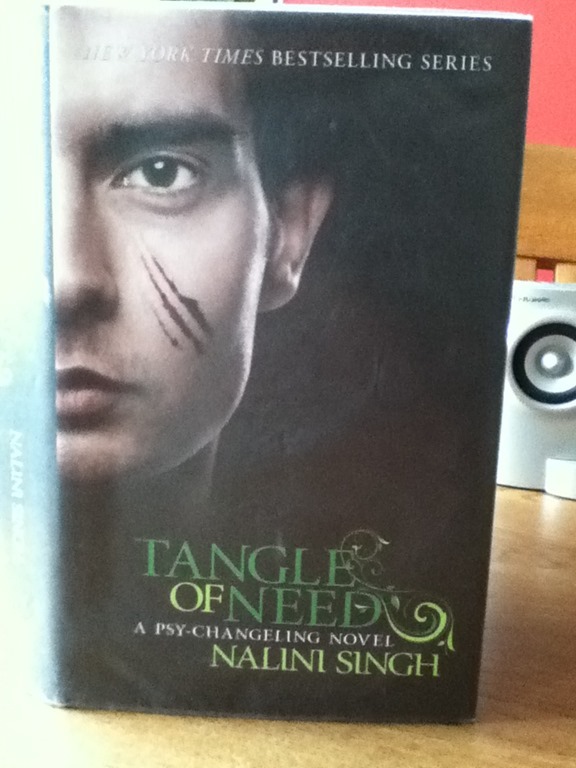 I’m enjoying Tangle of Need so far, not my favourite of her books, but good nevertheless! I haven’t heard of Tangle of Need but hope you enjoy. Ohhh, some really nice books! 🙂 I definitely need to read something by Sherrilyn Kenyon! I hope you enjoy I am the Messenger, I read it after reading The Book Thief, and it took me a while to get into it, but once I did, I really liked it! 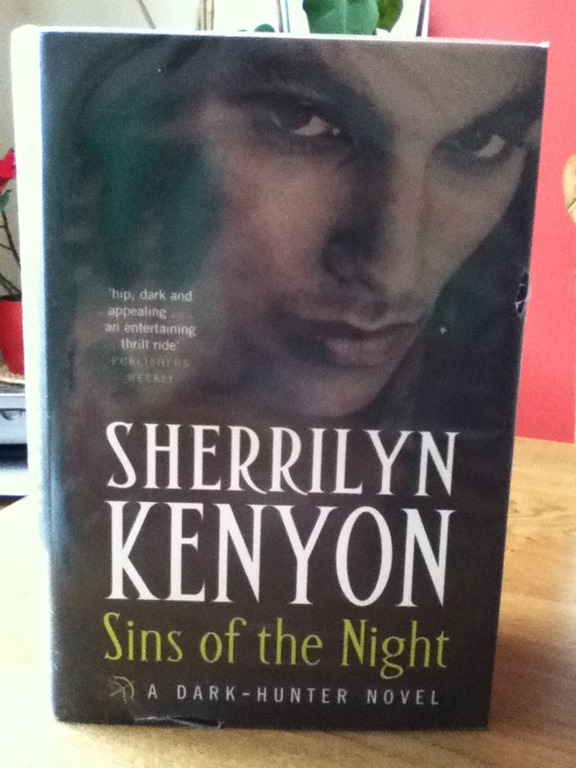 I haven’t read any of Sherrilynn Kenyon’s books yet but I’ve heard awesome things about them! I see your reading Parials… I can’t wait to see what you think of it! I loved that one and need to pick up Fragments soo soo soon 🙂 Thanks for stopping by my post Livvy ! I really like the books I’ve read by Kenyon, so I hope this one it just as good. I have yet to read I am the messenger, but I freaking love his book ‘The book thief’ it is one of my all time favorites 🙂 Happy reading! I absolutely loved The Book Thief, so I was very excited to read I Am the Messenger, but for some reason I didn’t get into it much at all. Wheee! I adored the Book Thief, but in some ways, I Am the Messenger is even more special. I can’t get enough of that book. Hopefully you’ll like it too, it’s a weird one, distincly postmodern, but so, so lovely. I can’t wait to read your review. Well I’m glad to hear you have high praise for both books! I hope I like it too. Great books this week! I enjoyed I Am the Messenger, but The Book Thief is my favorite of Zusak’s books. Can’t wait to hear what you think of it!